In writing this colorful homage to her father, Anne Fadiman paints a portrait of a specific time, location, and culture. Much of what drove Clifton Fadiman was leaving the poor, Jewish, Brooklyn neighborhood of his childhood. 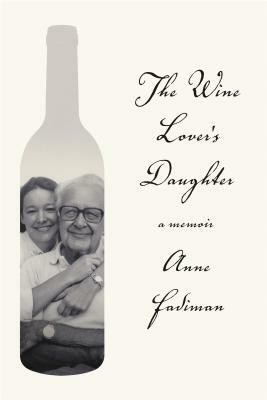 She explores the meaning of family, friends, wine, and the power of words.